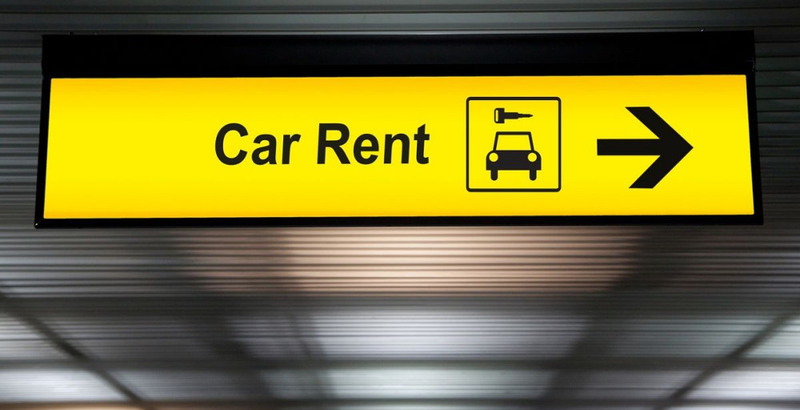 Join thousands of customers who have rented cars from GC Car Rentals at Paphos Airport! Our family-owned business offers the attention to detail of a small business, with the easy service of a larger corporation. When you rent a car at Paphos Airport with GC Car Rentals, you can be sure that there are no hidden fees or surcharges, and that the car you’ll get is well-maintained, a newer model, and equipped for whatever kind of trip you’re taking in Cyprus. We offer free pick up and drop off at Paphos Airport as well! Whether you’re on a long business trip in Cyprus, or simply taking a holiday, we offer short and long-term car rentals to suit your needs. We pride ourselves on having affordable car options for every budget. Choose from economy cars, SUVs, or a 7-seater and let your entire trip party travel in affordable style and comfort. We also offer peerless 24-hour customer support in English, Russian, and Greek for peace of mind. Discover why thousands of customers have made us one of the most popular Cyprus car hire company for over 35 years. Paphos International Airport is located in the southwestern part of Cyprus. It is Cyprus’ second-largest airport, being slightly smaller than Larnaca International Airport. Furthermore, it is a popular airport for tourists, as the airport is close to several important resorts, including Limassol, Coral Bay, and Paphos itself. Paphos Airport services almost 2 million customers a year, around half as much as Larnaca International Airport. In addition to tourist information centers, Paphos Airport also includes gift shops, a duty free shop, cafeterias, restaurants, and easy transportation options to leave the airport and explore Cyprus. Busses to Limassol, Larnaca, and Nicosia are also available. As with Larnaca, flight options change based on season and are dependent on country of origin; season charter flights are also available.